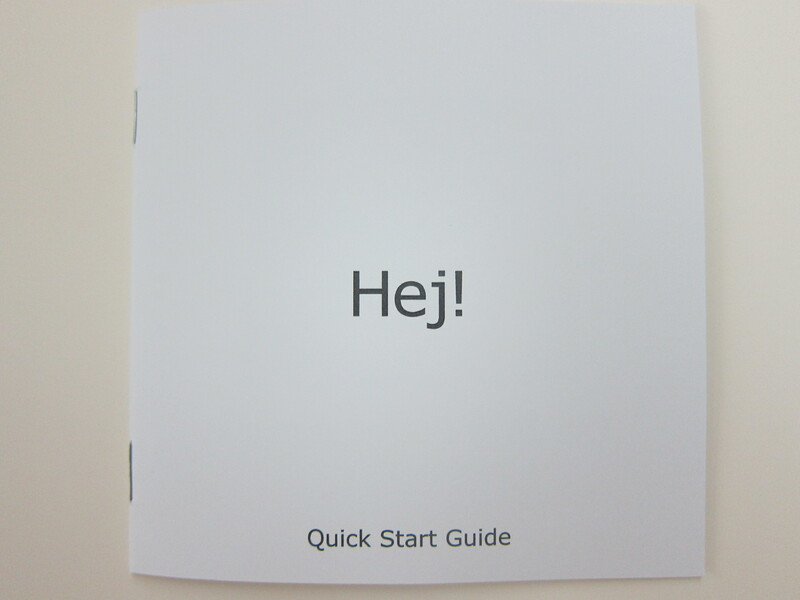 I also love the spoofed Quick Start Guide. 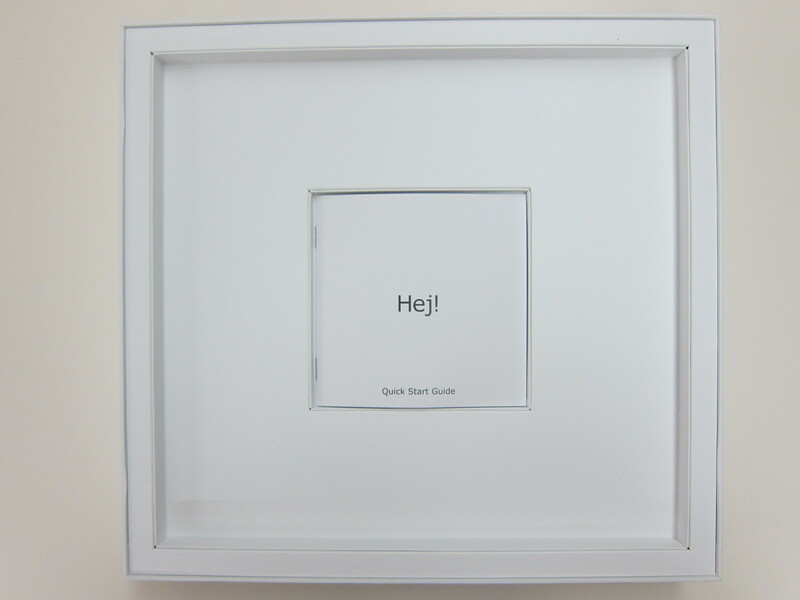 It is well done. 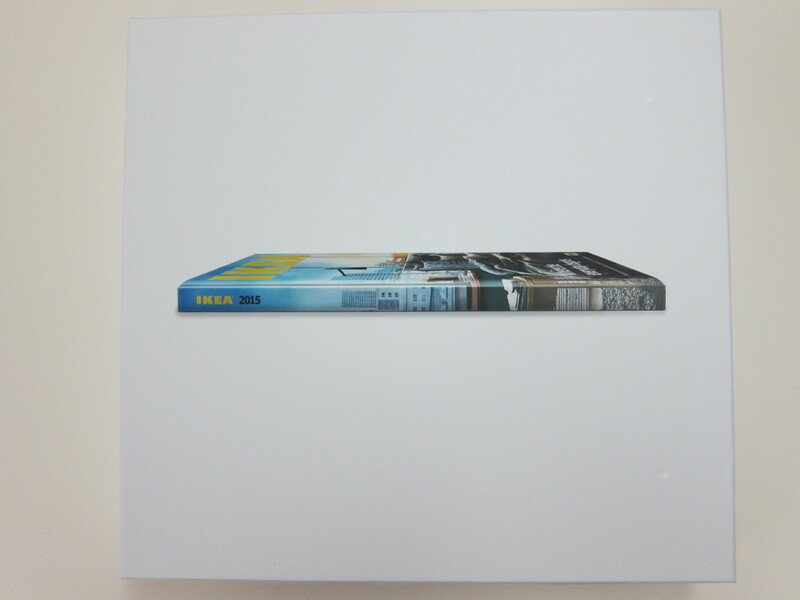 I took every pages of it as shown in the images further below. 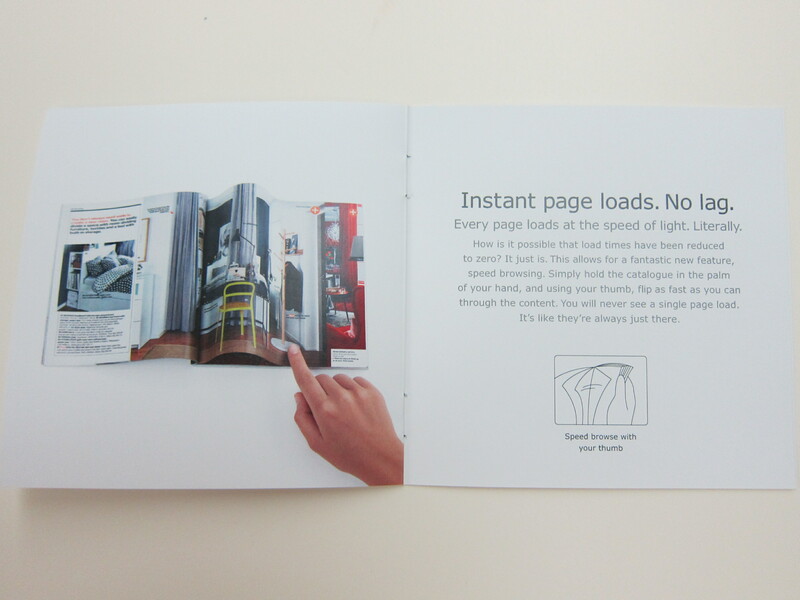 Instant page loads. 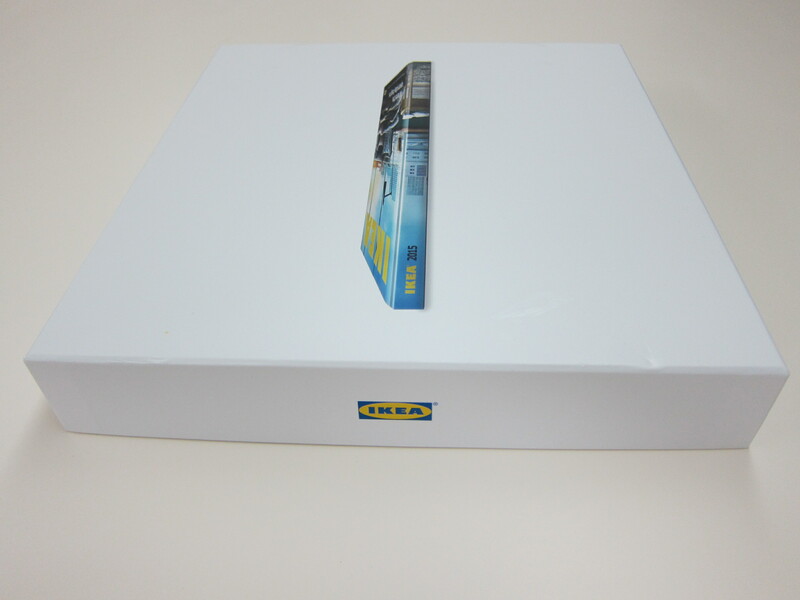 No lag. 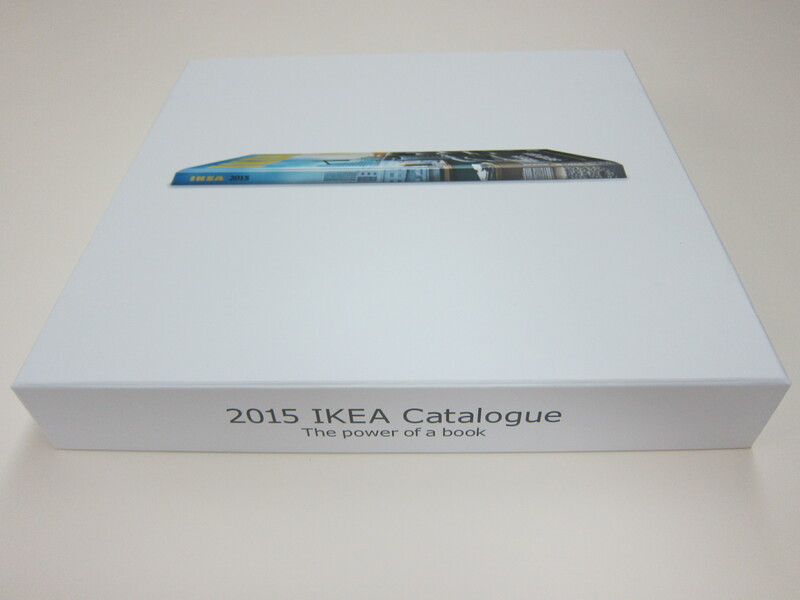 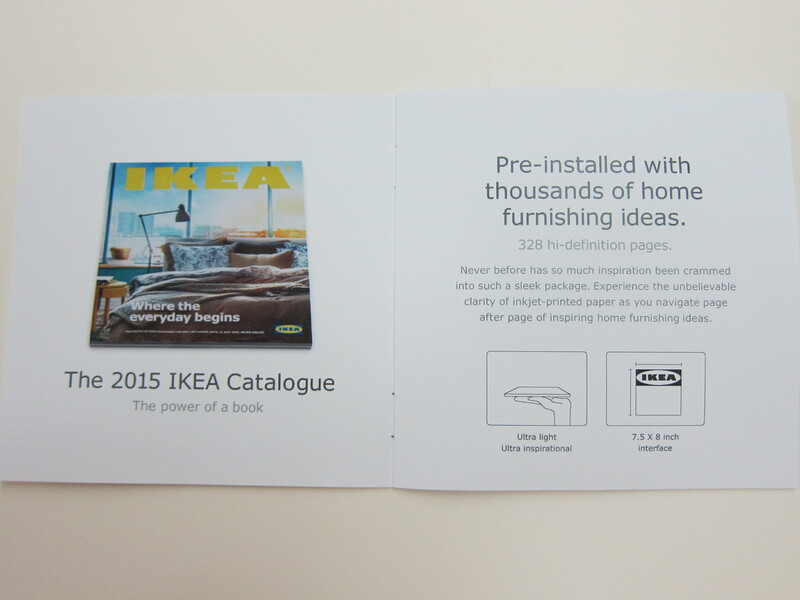 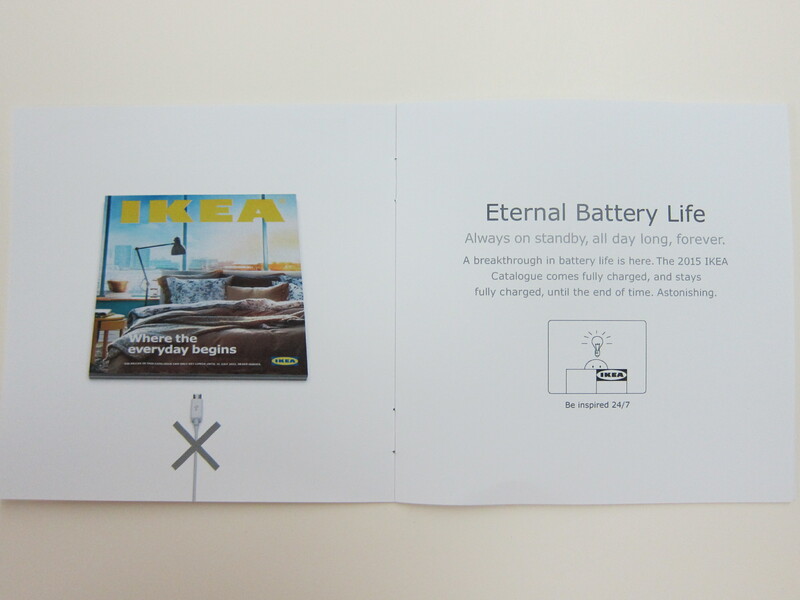 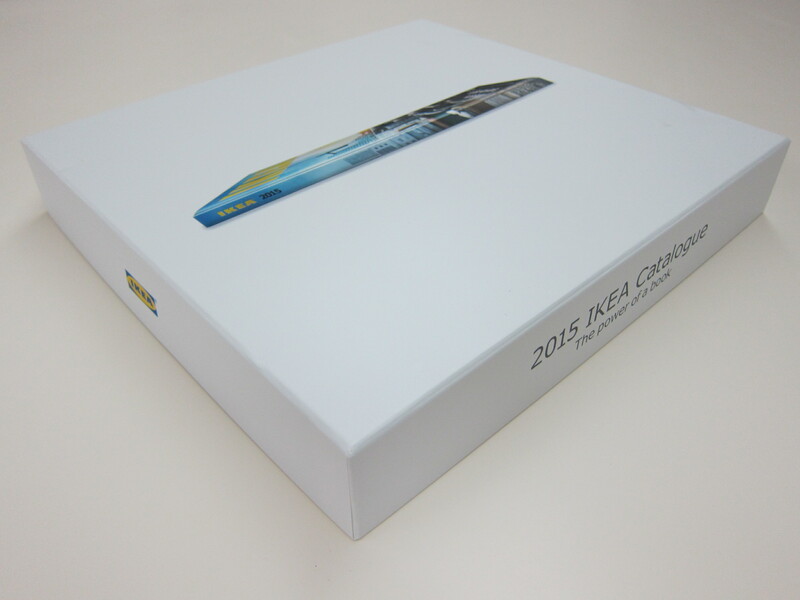 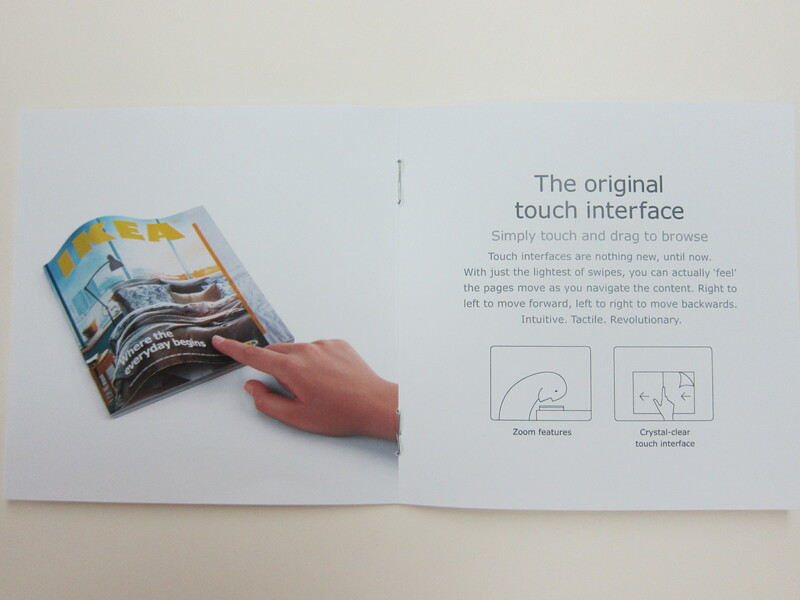 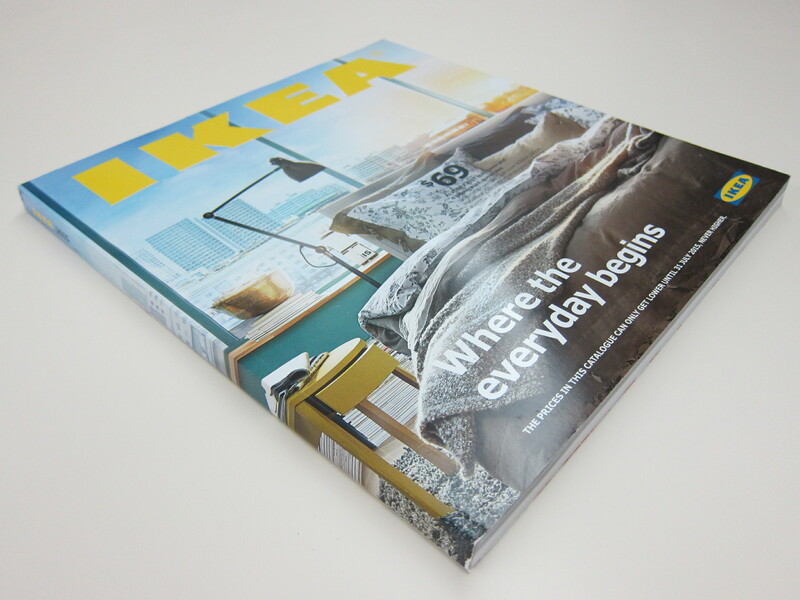 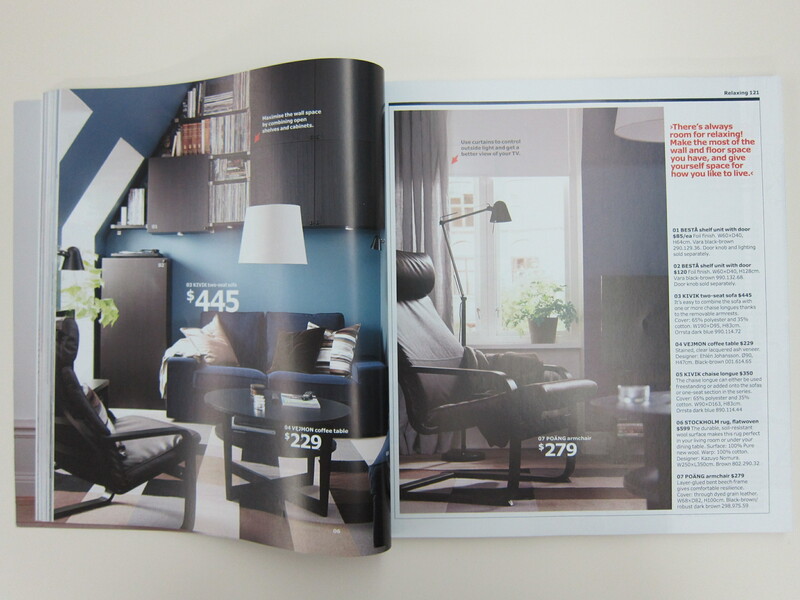 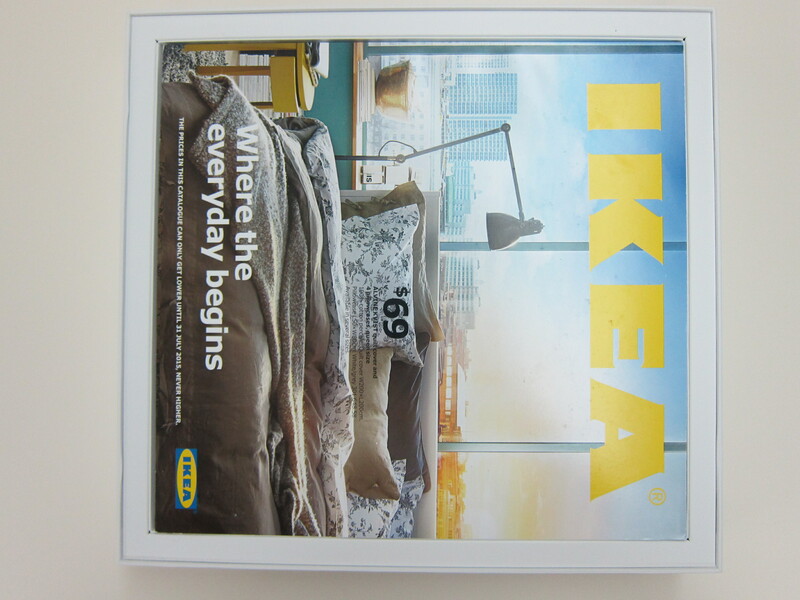 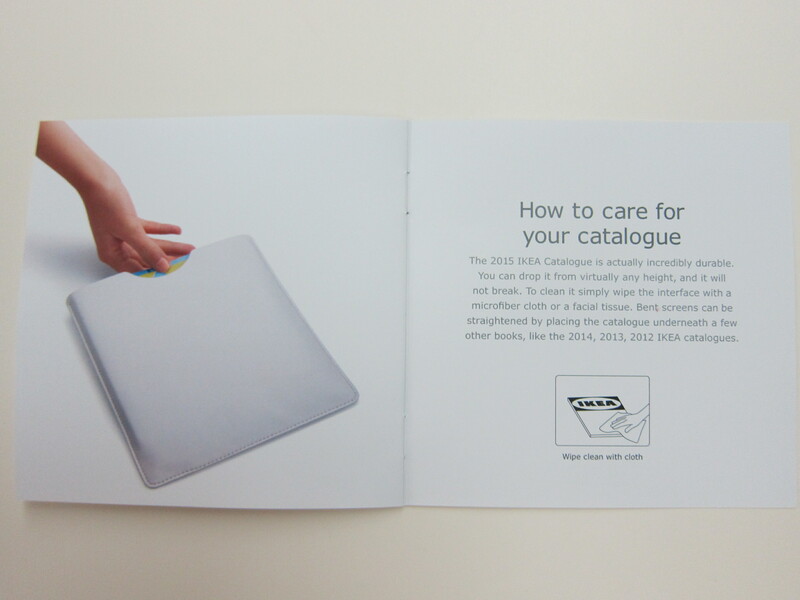 The Ikea 2015 catalogue contains 328 pages and will be sent to most homes in Singapore from now till 17th September 2014. 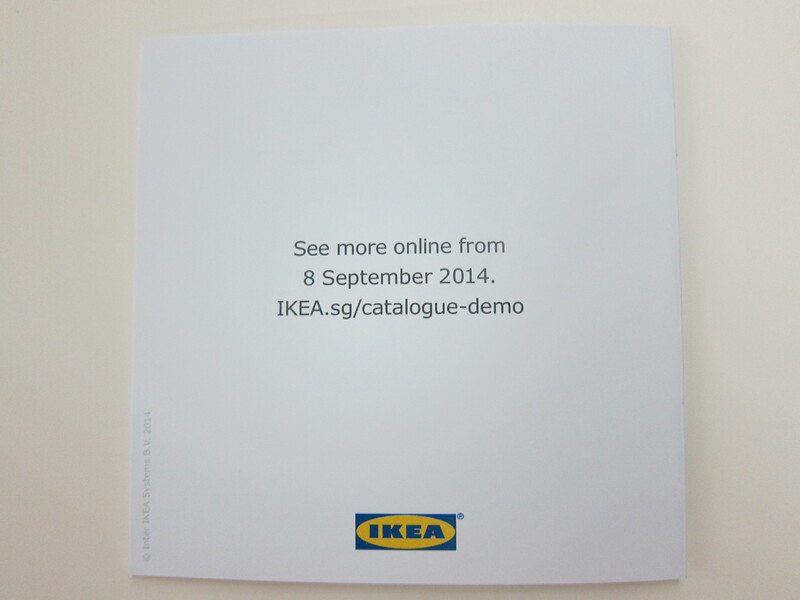 You will also be able to pick it up from Ikea Stores from 18th September 2014. 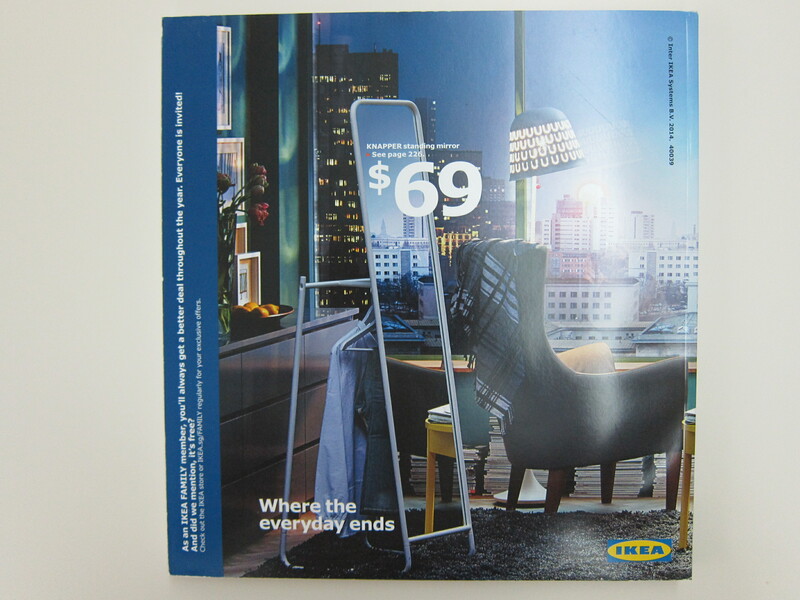 Alternatively, it is also available online at onlinecatalogueasia.ikea.com/SG/en/IKEA_Catalogue/. 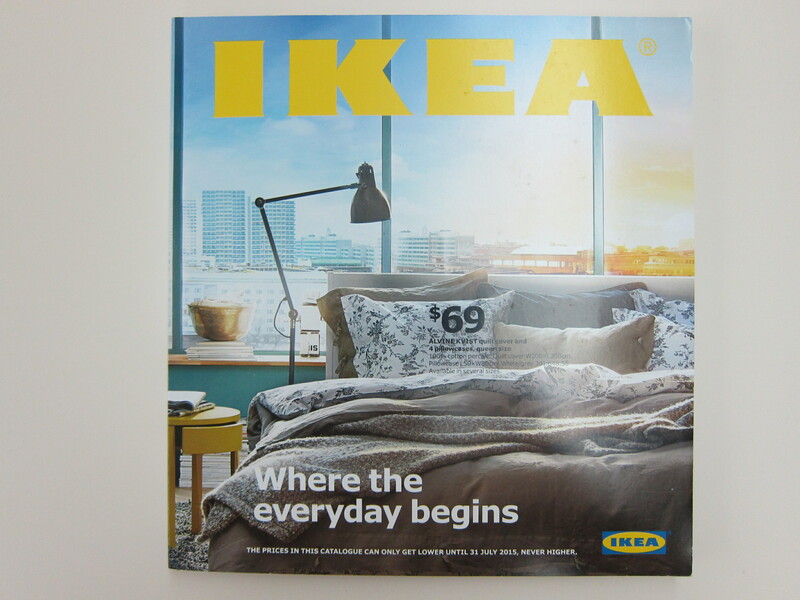 This page is generated on 24th April 2019, 02:13:15 (UTC) in 0.289s with 15 queries using 4.0 MiB of memory.